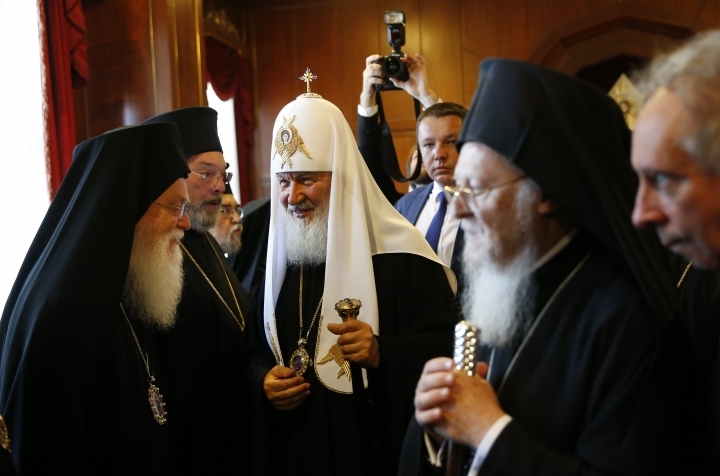 ISTANBUL — A senior official in the Orthodox Church says "there's no going backwards" in granting Ukrainian clerics full ecclesiastic independence from the Russian Orthodox Church to which they have been tied to for hundreds of years. 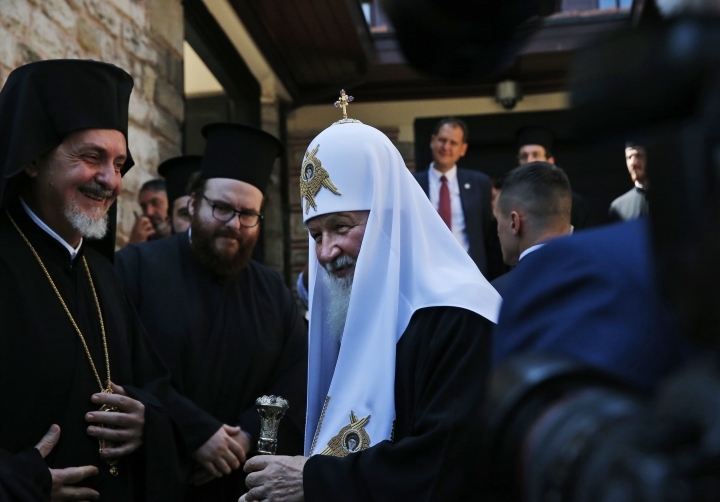 Ukraine's president has launched a campaign to persuade Bartholomew, seen by many as the first among equals of Orthodox leaders, to accept Ukraine's request. Ukrainian politicians see a declaration, known as a "Tomos of Autocephaly," as a key step in consolidating their country's national identity. 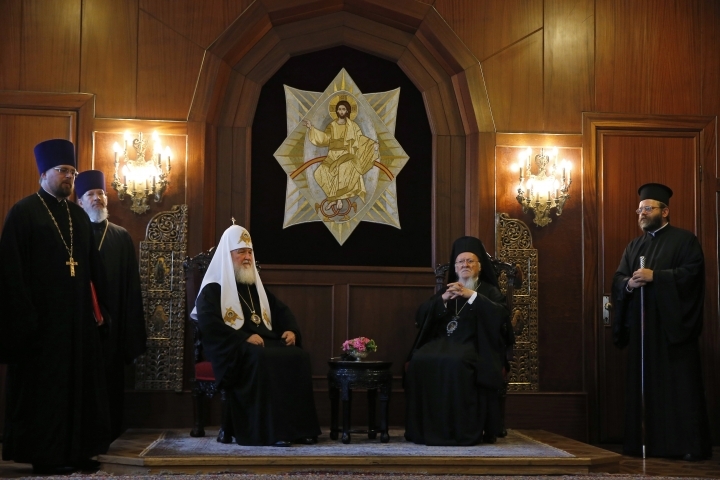 Russian religious leaders see it as an attack on Orthodox unity and are fighting to stop it. "Today, the Ecumenical Patriarch repeated in person, in this meeting of the two primates, that the decision of the Ecumenical Patriarchate is reached and we are not going backwards," Emmanuel said. "So we are following this decision, we are implementing the decision." He added: "We have not reached the end of the procedure. The Tomos, which is the decision that is issued, is at the last stage of this implementation. But we have still some work to do and this is what the Ecumenical Patriarchate is coordinating." Earlier this week, The Associated Press reported on a Russian digital espionage campaign targeting Bartholomew's top aides in the midst of the religious tussle between Kiev and Moscow over the religious future of Ukraine. The AP found that the same hackers charged with intervening in the 2016 U.S. presidential election also spent years trying to eavesdrop on Bartholomew's entourage. 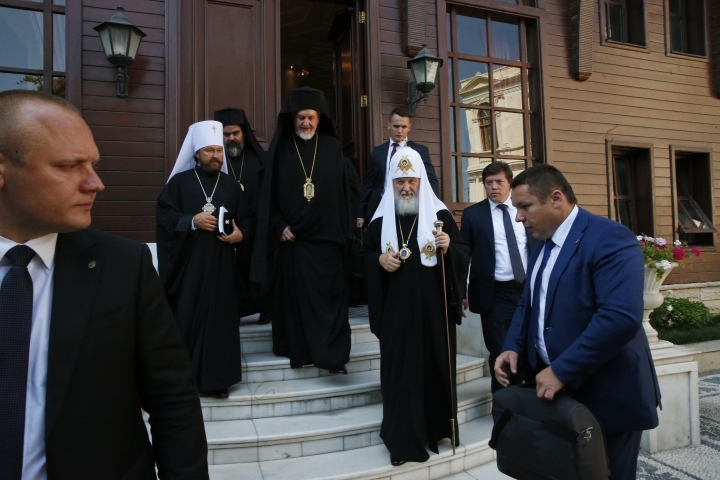 The granting of the "Tomos of Autocephaly" would be a momentous step, eroding the power and prestige of the Moscow Patriarchate, which has positioned itself as a leading player within the global Orthodox community. 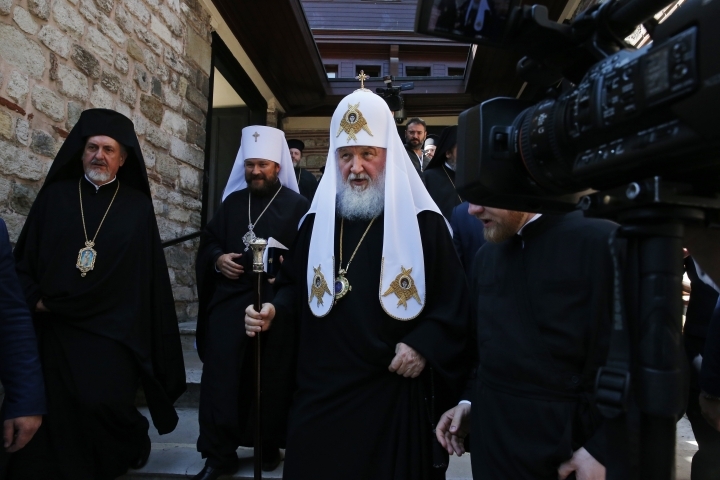 Russia's Tass news agency, meanwhile, quoted Patriarch Kirill after the meeting with Bartholomew that "the organization of the Orthodox churches is such that not one church can make a decision that contradicts the position of the other churches. Therefore we are simply programmed for cooperation."